More than 500 airlines from all over the world are rated by APEX on the basis of online passenger reviews of seat comfort, on-board service, food & beverage, in-flight entertainment and Wi-Fi services. Amongst other international awards, Air Astana became the first carrier from Russia, the Commonwealth of Independent States (the CIS) and Eastern Europe to be awarded the prestigious 4-Star rating by Skytrax at its World Airline Awards 2012 and was also named 'The Best Airline in Central Asia and India' that year. Both achievements were repeated in 2013, 2014, 2015, 2016, 2017 and 2018. TripAdvisor named Air Astana as a Winner in the Regional Airlines - Asia category in the 2018 Travellers' Choice Awards, which identifies travellers' favorite carriers around the globe. Air Astana, the national carrier of Kazakhstan, operates flights to over 60 domestic and international routes from hubs in Astana and Almaty. The company was incorporated in late 2001 and commenced operations on 15 May 2002. The Air Astana fleet consists of Boeing 767, 757, Airbus A319, A320, A320neo, A321, A321neo and Embraer 190 aircraft. 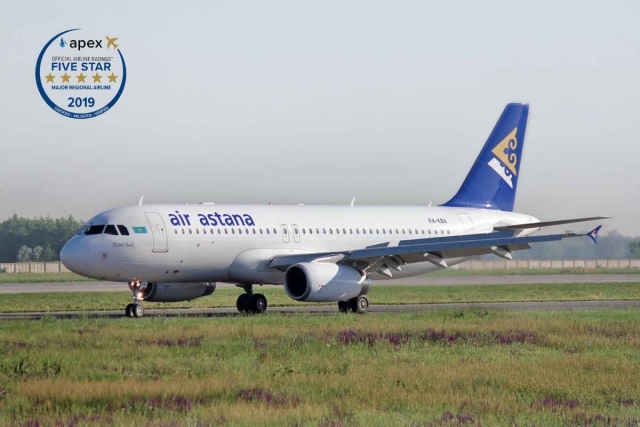 Air Astana became the first carrier from Russia, the Commonwealth of Independent States (CIS) and Eastern Europe to be awarded a prestigious 4-Star rating by Skytrax at its World Airline Awards 2012 and was also named 'The Best Airline in Central Asia and India' that year. Both achievements were repeated in 2013, 2014, 2015, 2016, 2017 and 2018. 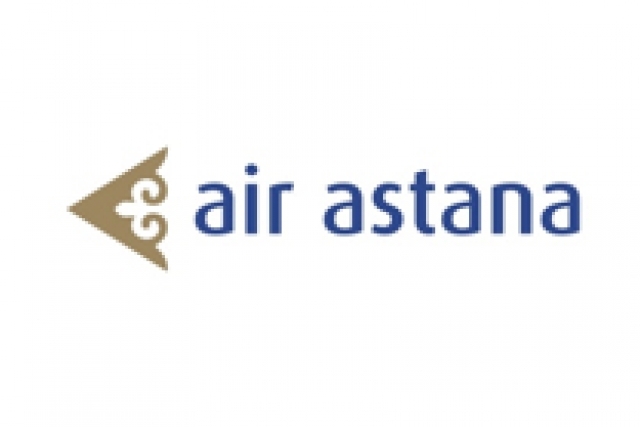 Air Astana is a joint venture between Kazakhstan's national wealth fund, Samruk Kazyna, and BAE Systems, with respective shares of 51% and 49%. Air Astana was named Winner in the TripAdvisor 2018 Travellers' Choice Awards.